سواءً كنت مسافراً بغرض السياحة أو العمل, Bella Mare Apartments هو خيار عظيم للإقامة خلال زيارتك جولد كوست. يمكن من هنا للضيوف الاستمتاع بسهولة الوصول إلى كل ما تقدمه هذه المدينة النابضة بالحياة. بالنسبة لمن يريد الخروج، هذه بعض المعالم السياحية المتوفرة للزوار جرين ماونت, كولنجاتا, The Strand Shopping Centre. إن Bella Mare Apartments حريص على توفير الراحة للنزلاء، فلا يوفر الموظفون جهداً في تقديم أفضل الخدمات وضمان حسن الاستقبال. يمكن الاستمتاع بمجموعة من الخدمات على أعلى المستويات في الفندق كمثل تسجيل وصول/خروج سريع, تخزين الأمتعة, واي فاي في المناطق العامة, صف السيارات, التوصيل من وإلى المطار. تتضمن كل غرف النزلاء وسائل الراحة والتسلية المصممة خصيصاً لضمان الراحة القصوى للضيوف. يمكنك الاستمتاع بالأجواء المريحة التي تقدمها حوض استحمام ساخن, مركز للياقة البدنية, ساونا, مسار جولف - ضمن 3 كم, حمام سباحة خارجي طوال النهار. يشكل Bella Mare Apartments بخدماته الراقية وموقعه الممتاز، قاعدة مثالية للاستمتاع بإقامتك في جولد كوست. It was not thoroughly cleaned. Utensils were missing, crockery chipped and mismatched, old electric frying pan, damaged and old stainless steel saucepan with wrong lid. Upon departure we had to strip our own beds of sheets and pillowcases and place on bathroom floor with towels revealing mattresses that were old and torn. No lifts in the building so had to use stairs (25). Inside the accommodation the bedrooms were upstairs - more stairs. Inefficient upstairs air conditioning unit. Rooms were outdated, old and dark with inefficient lighting. It had minimal items such as toilet paper, soap etc to get you going and then you had to buy your own. There were no clothes hangers at all in the wardrobes and the cleaners did not sweep the sandy balcony. Any extra cleaning throughout your stay had to be an extra cost above and beyond your accommodation expense. For those who need it, there was no wheelchair access. Positives: Nice view from both balconies and attractive vegetation. 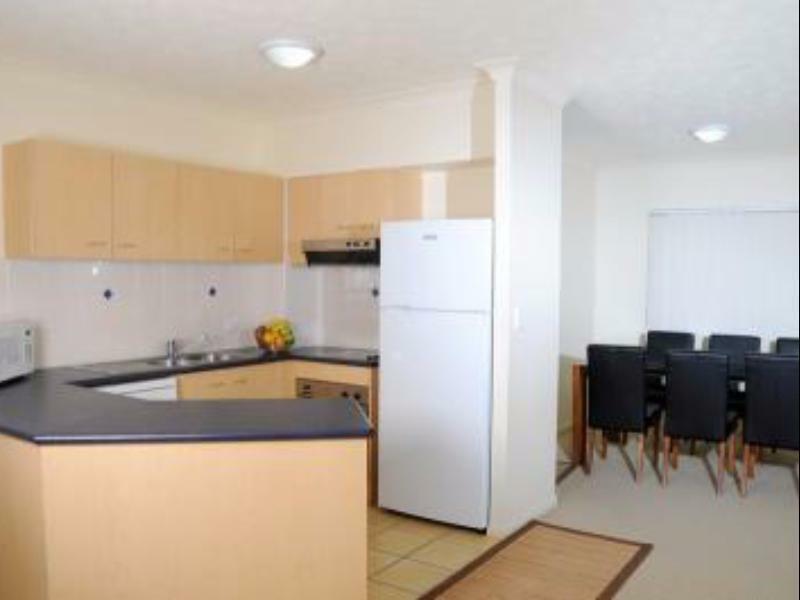 Location was close to shops, beach and entertainment. The apartment was comfortable but a bit disappointing as far as cleanliness. 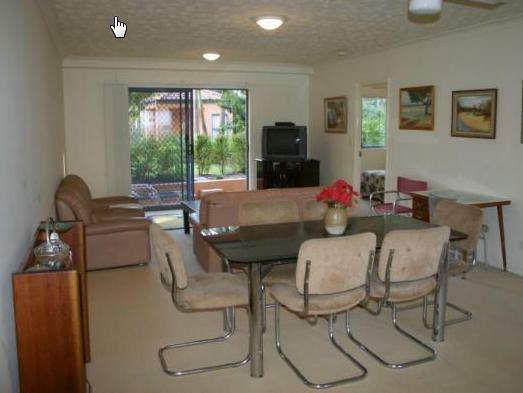 close to airport, beach and parks. Nice area to stay for family getaway. Plenty of space and self catering which was great. Enjoyable stay. Rooms could do with a coat and paint and some new furnishings, but for the price can't complain. excellant, apart from the stairs, shame there was no lift. close to shops, restaurants and beachs. We had a 2 bedroom apartment which was very spacious but the lounge and the cushions on it were really old and dirty, owners need to do a little redecorating. Best welcome pack I've had. 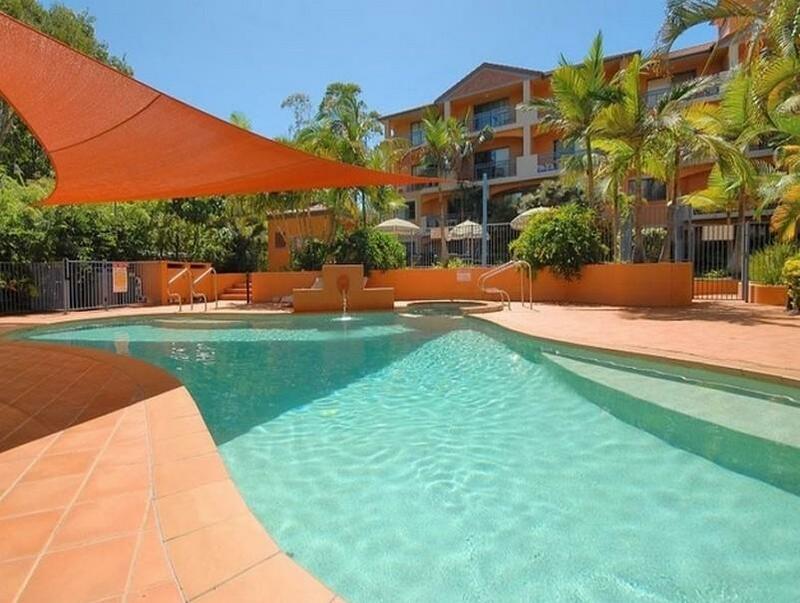 Bella Mare Apartments are in a fabulous location so close to the beach, just a cross the road from the "Tweed Coolangatta Surf Club" which was brilliant for a lovely meal and great views, perfect really. 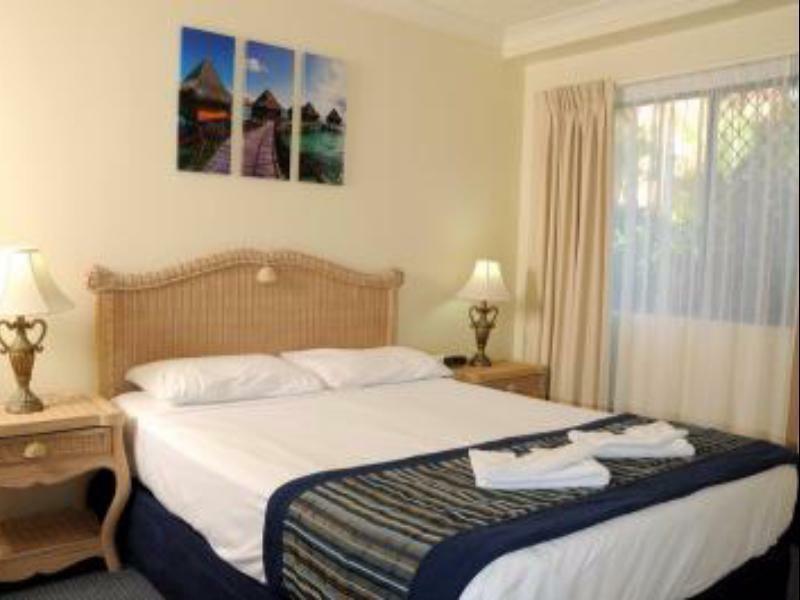 Staff are extremely helpful and friendly, would definitely stay there again.